Preparing for your baby’s arrival. Our parenting class is open to both mothers and fathers. Every Thursday evening from 6:00pm-7:30pm. Expecting a new baby? 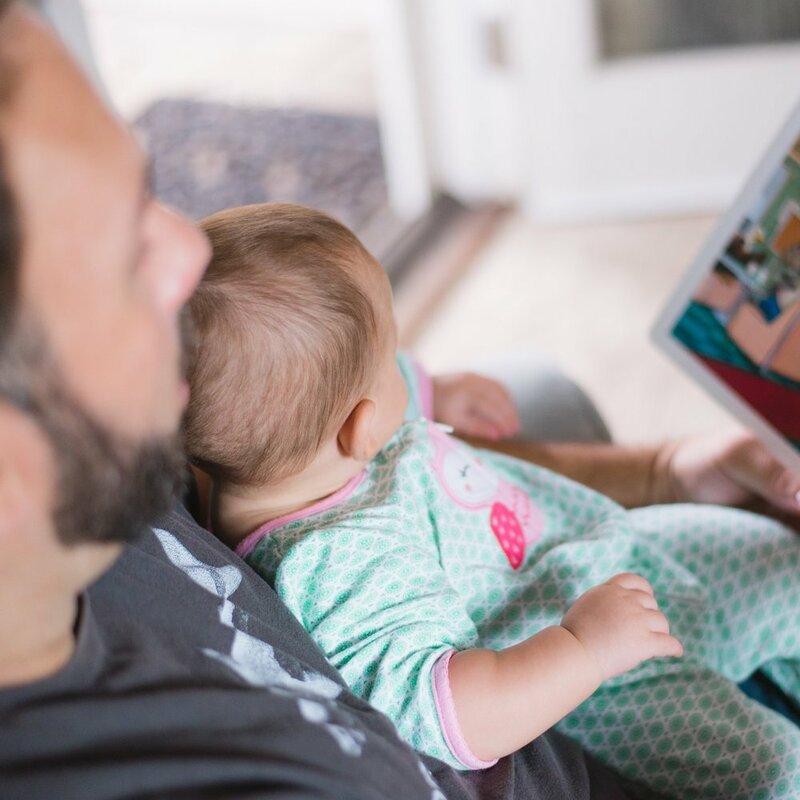 Parents-to-be often have questions about how to best prepare and care for their little one, as well as how they will provide all the things a new baby needs. WPC’s “Helping Hands” program teaches expectant moms and dads what to anticipate during pregnancy, labor, delivery, and beyond. And whether you are single or coming with your partner, we can’t wait to meet you. As you learn, you will have the opportunity to earn “Baby Bucks” to spend in our Boutique, which is stocked with essentials including diapers/wipes, clothing, blankets, formula and other necessities. You may even qualify to earn a brand new car seat for your baby! 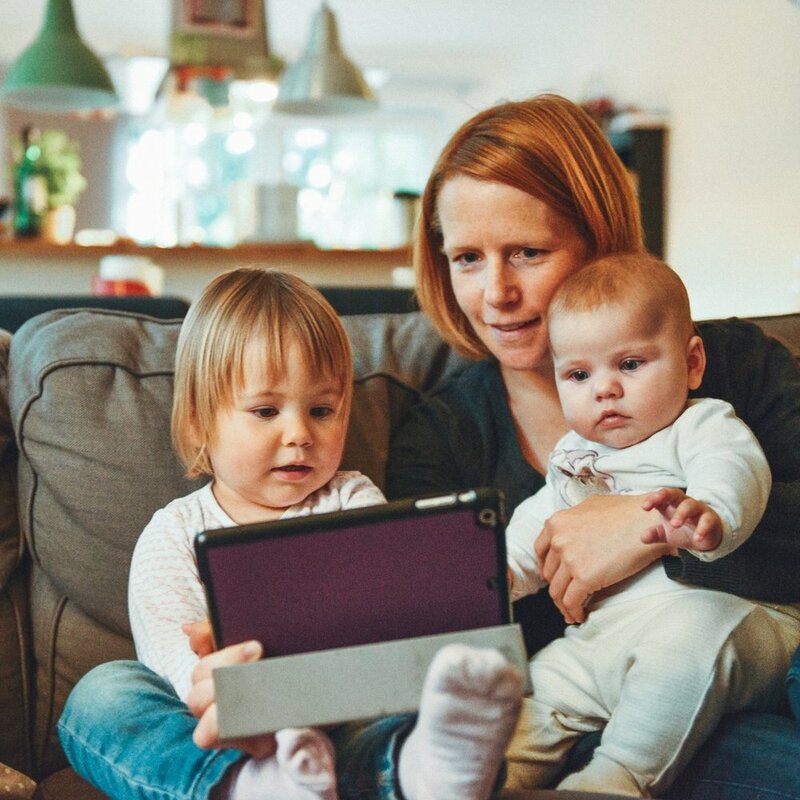 The “Helping Hands” parenting program provides relevant and practical information covering a wide variety of subjects designed to give you a great start on your journey through parenthood. WPC’s trained staff and mentors are dedicated to offering expectant moms and dads a comfortable group environment where you may freely share concerns and ask questions. Our goal is to help you begin your journey equipped with the education and resources you will need to provide a safe, loving, and nurturing home for your new blessing.